Kindergarten Registration begins on January 22. See guidelines below. Any questions please email loverton@philasd.org. 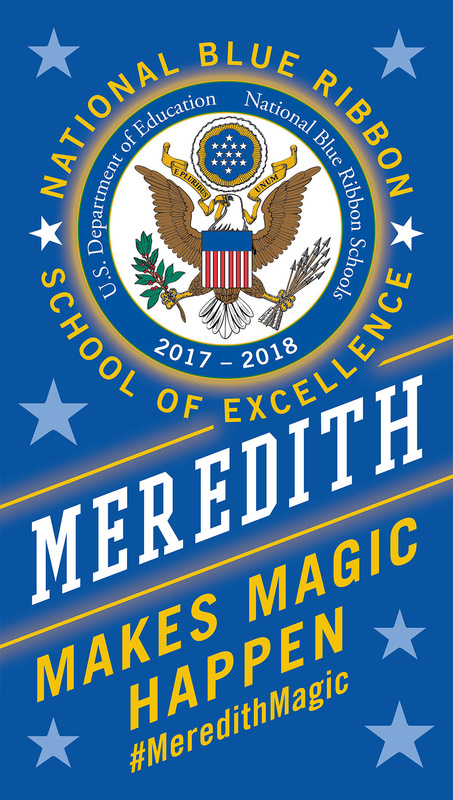 It is with great pleasure that I announce that William M. Meredith Elementary is a 2018 recipient of the National Blue Ribbon for School Excellence which is awarded by the United States Department of Education. The National Blue Ribbon School Program honors public and private schools where students achieve high learning standards and are making notable improvements in closing the achievement gap. This is the highest award a school can receive. This coveted award affirms the hard work of our students, teachers, support staff, families, and surrounding community. Together, we have worked hard to create a safe and welcoming school where students master challenging and engaging content while taking risks and developing a love of learning. I would like to personally thank you from the bottom of my heart for all of the support and dedication you have provided to the William M. Meredith School community. 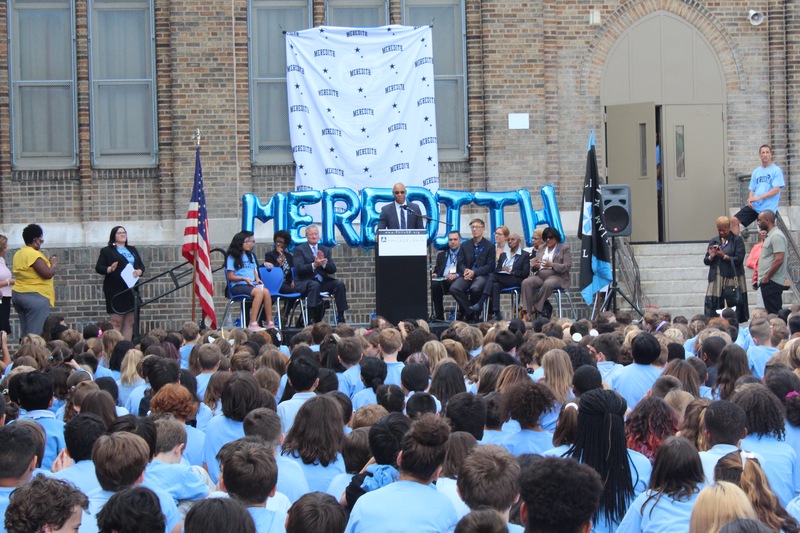 I could not be more proud of being the principal of Meredith School!